Did you receive a Driving Citation ? Let us help! Driving is an essential part of daily life for most people. The thought of losing the right to drive as a result of a serious driving violation can be stressful. This may impact your life, your family, your career, and your reputation in the community. 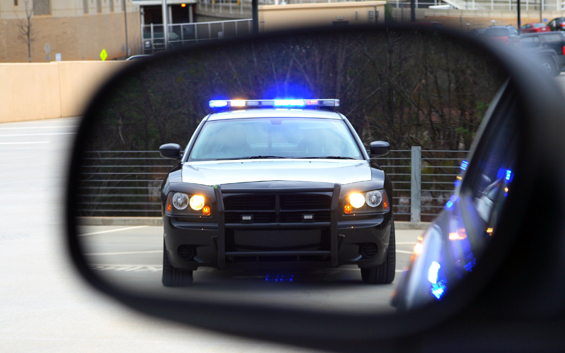 Whether you are facing a DWI or need help with a simple traffic ticket, we can help! At the Law Offices of Stefan R. Latorre our team of experienced lawyers and legal professionals are dedicated to helping people protect their rights and driving privileges. If you have been charged with a driving offense, contact us today so we could review your case at 1.800.966.6769.